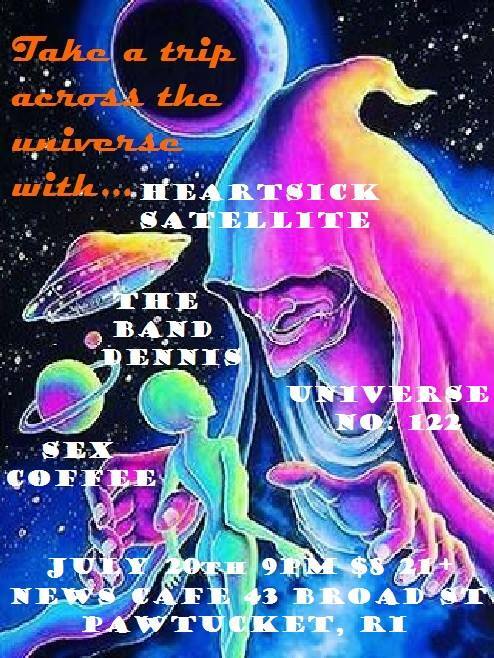 Come get lost in space with some genuine universe navigators!!! SEXCOFFEE is a hard rock band best served live, loud and hot. A fresh uninhibited wave of sound that leaves you begging for more.